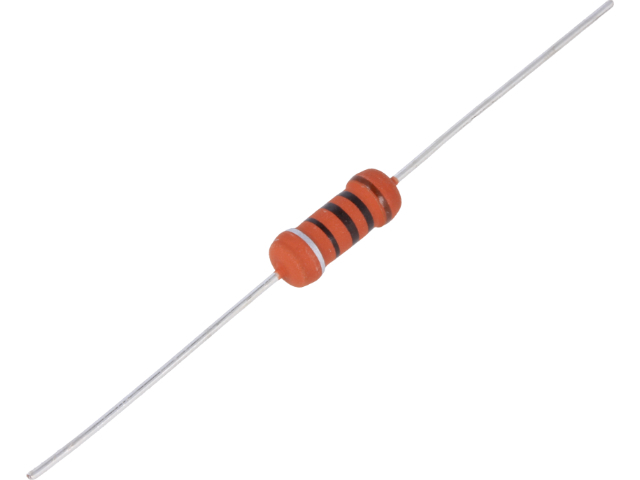 TME's offer has been enriched with 2W fusible resistors from ROYAL OHM. Fusible resistors are used to protect electronic circuits. Under normal conditions they work as regular resistors, yet after exceeding their nominal current value they behave like fuses. We encourage you to check out the full offer of 2W fusible resistors from ROYAL OHM available at TME.